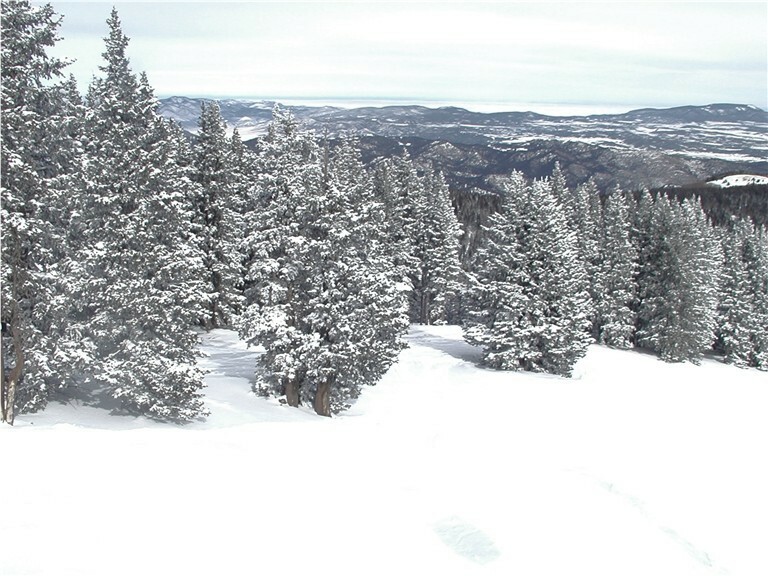 What are the ski conditions like right now at Ski Apache? Read commentaries and see photos from fellow skiers and riders sharing their on-mountain experiences. Check back daily for new user-generated firsthand reports from Ski Apache to see ski conditions, new snow and general stoke from the slopes along with images. Firsthand reports are submitted via the OnTheSnow Ski & Snow Report App. Download the free app to be part of the conversation. Hoping for a good storm this week! Winter is not over yet. Go to the the Apache web site to see if they're open and a current ski report. They should be open again. This app doesn't always get up to date info from Apache. No elk????? Close for the season? How do you know if it’s open? We’re going to be open? 8 inches new made for a great day. No elk lift, no burger stand, no crowd, no ski report. Too bad they're closed MT.